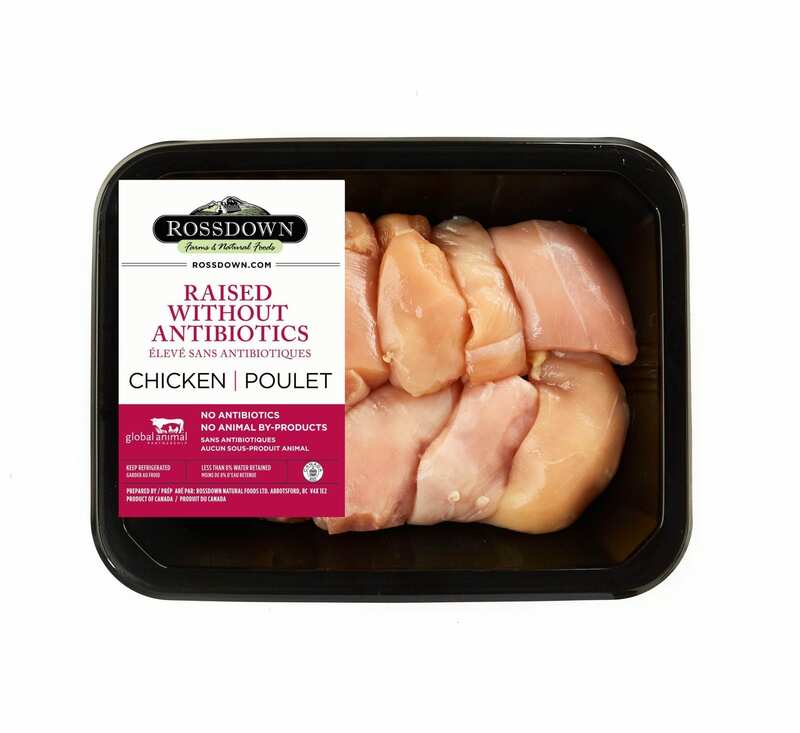 Save time cutting and chopping with our Raised Without Antibiotics chicken breast chunks. Perfect for salads, wraps, stirfrys, curries and more. All of our Raised Without Antibiotics chicken is fed a vegetarian diet that contains no animal by-products. 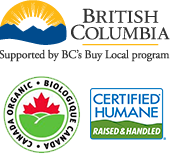 We’re also proud to have all of our Raised Without Antibiotics Chicken certified level 2 by Global Animal Partnership.